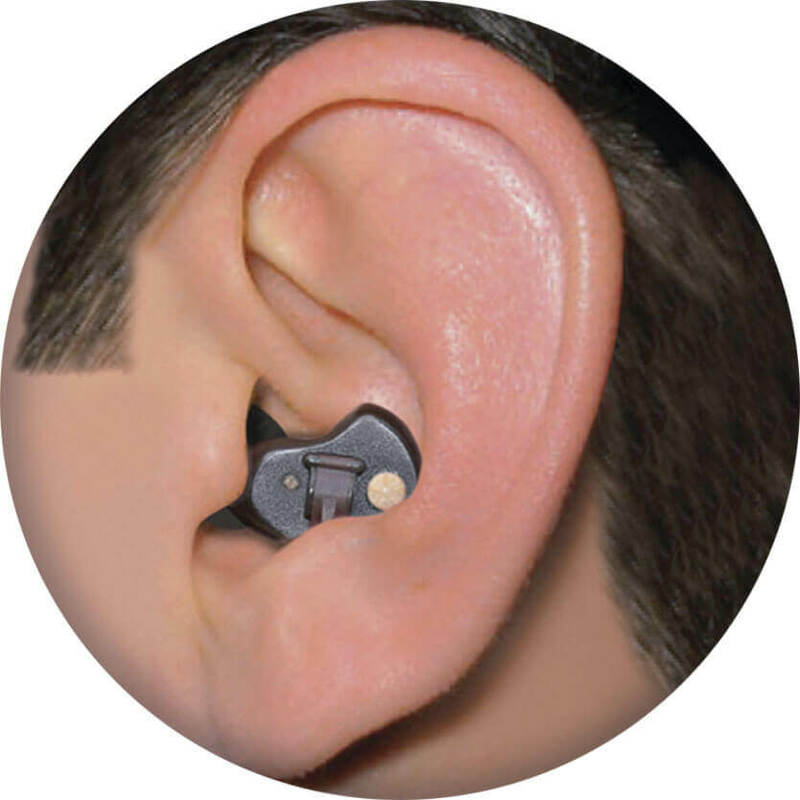 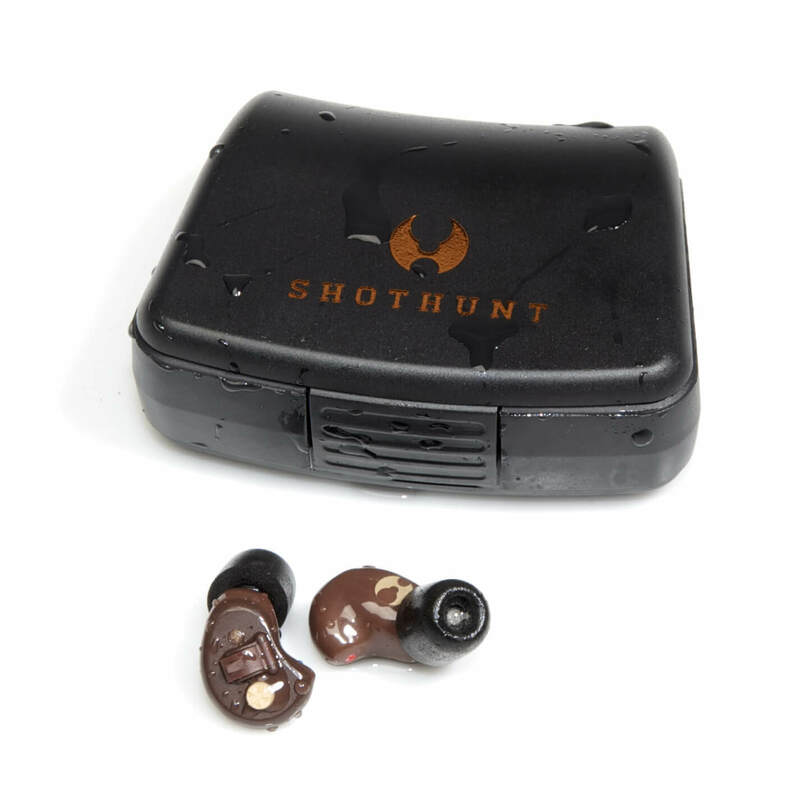 The SHOTHUNT™ STANDARD is a small convenient digital electronic hearing protector, used primarily within the firearm sports. 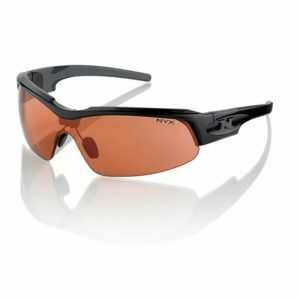 It’s discrete and will not interfere with shooting glasses, hats or headwear, or active target shooting movements. 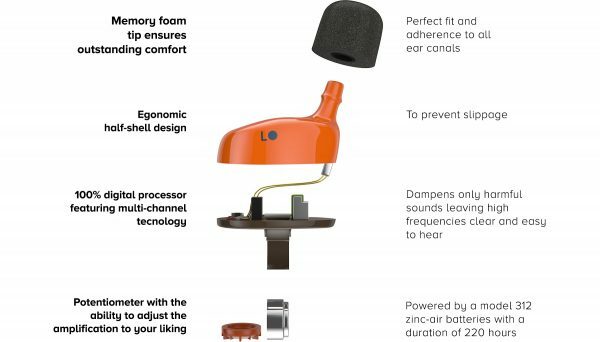 Positioned into the concha bowl of the ear, it is powered by a 312 battery with a duration of approximately 190-220 hours of continuous use. 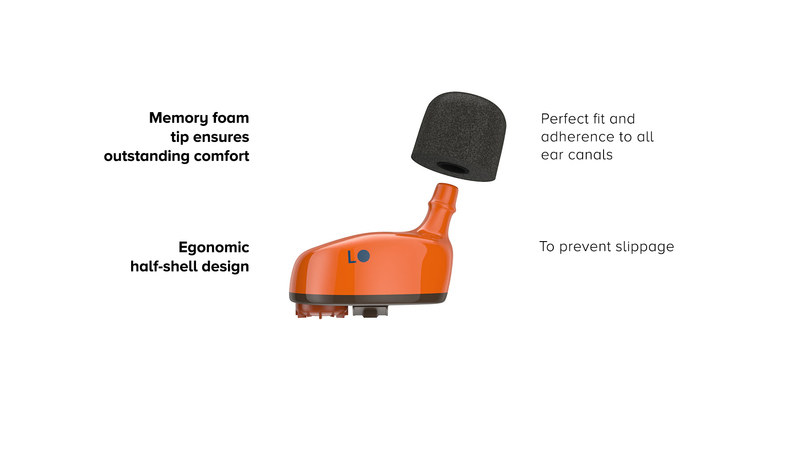 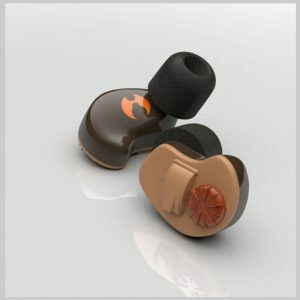 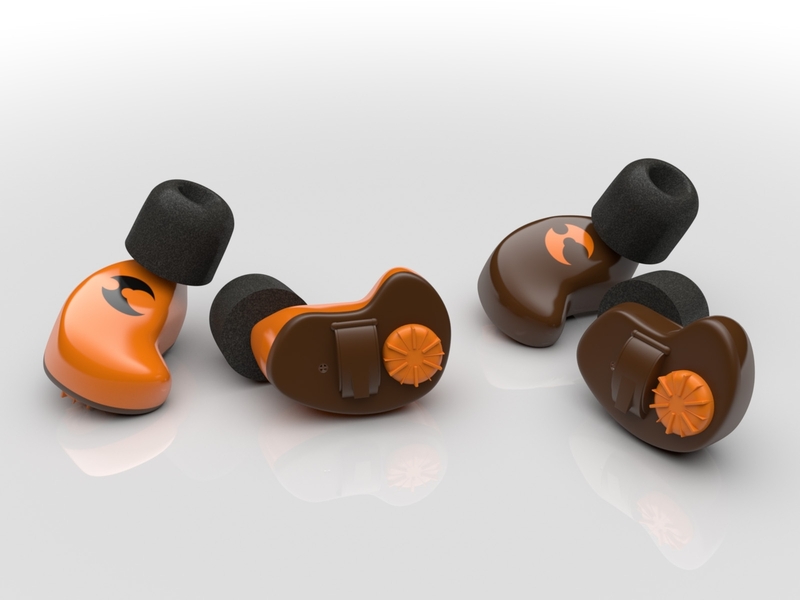 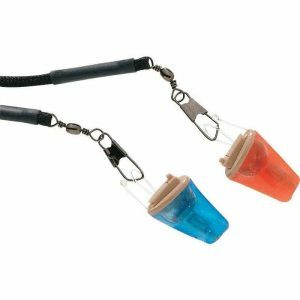 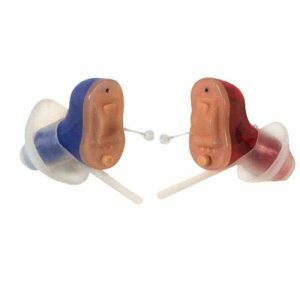 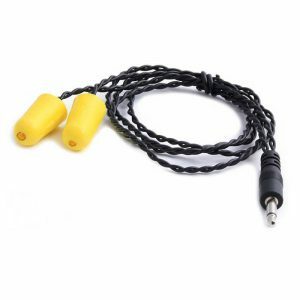 It features an adjust volume control for easy manipulation with a single finger and comes packaged with assorted sizes of foam ear-tips. 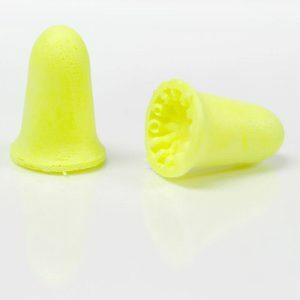 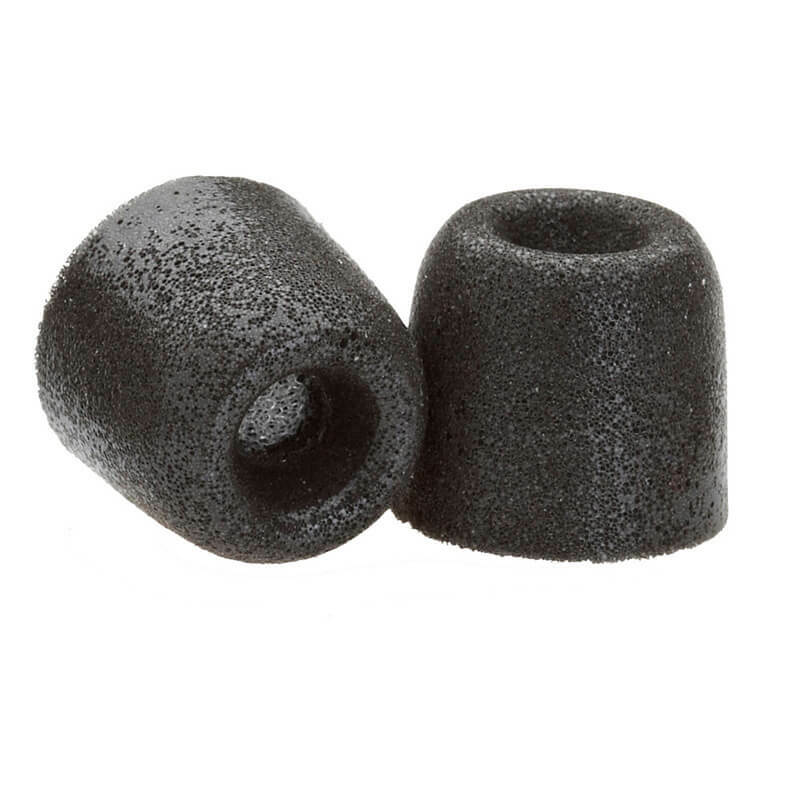 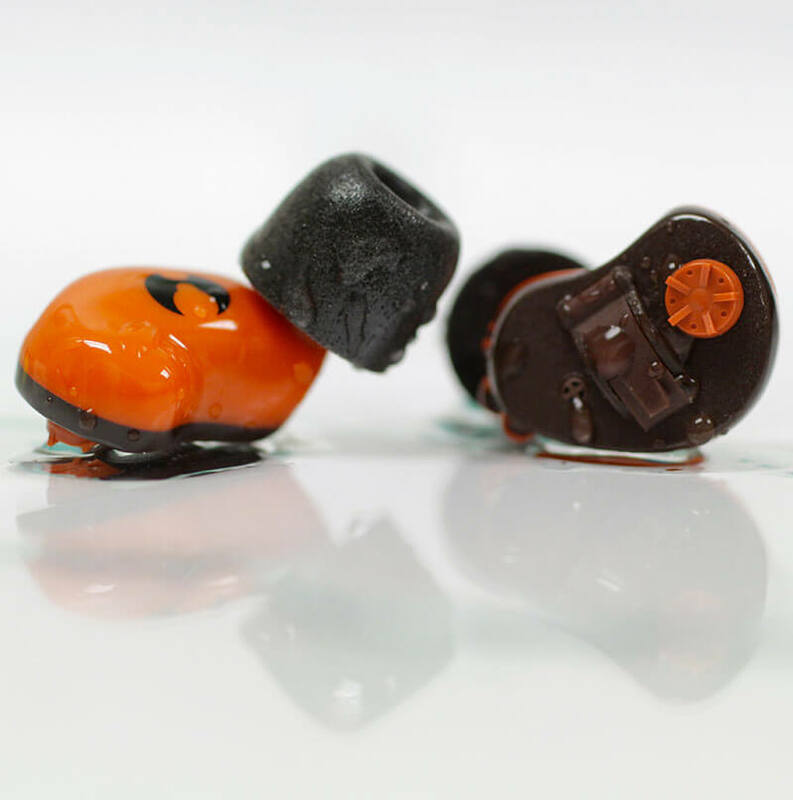 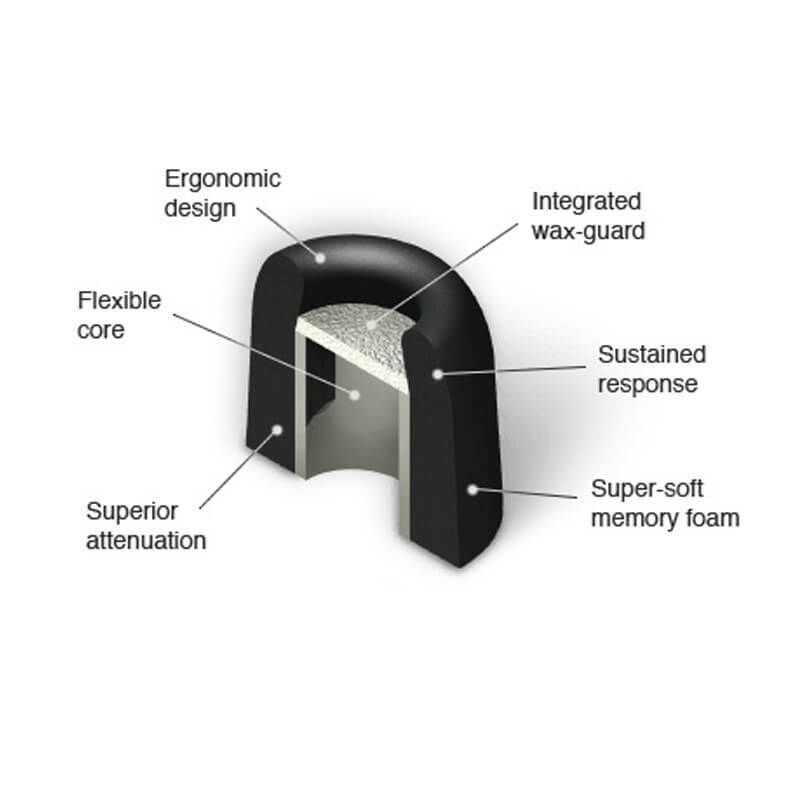 Custom-fit ear-tips can be purchased separately. 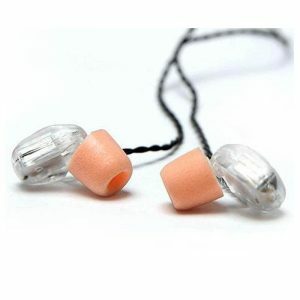 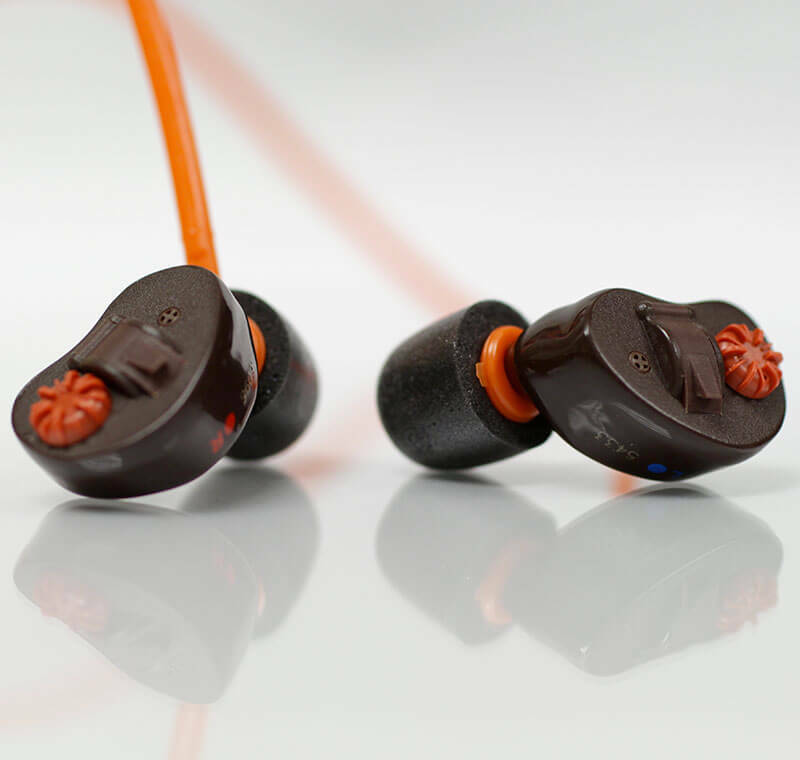 Automatically dampens harmful sounds that exceed 82 dB ensuring outstanding protection against acoustic shock such as gunshots and prolonged noises. 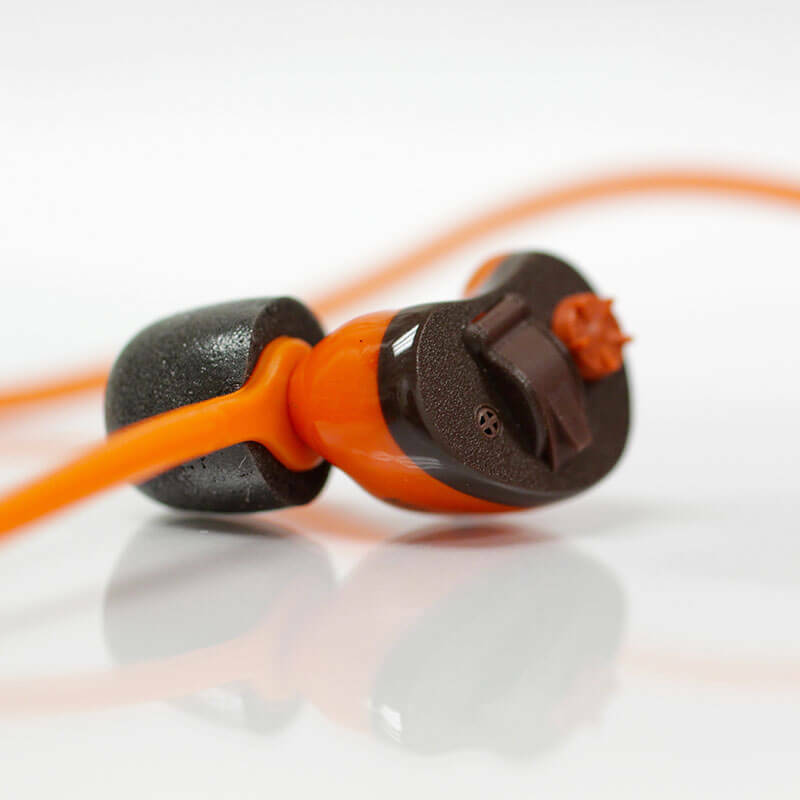 NRR 32. Reproduce and amplify ambient sounds up to 20 dB in HD sound with volume control. 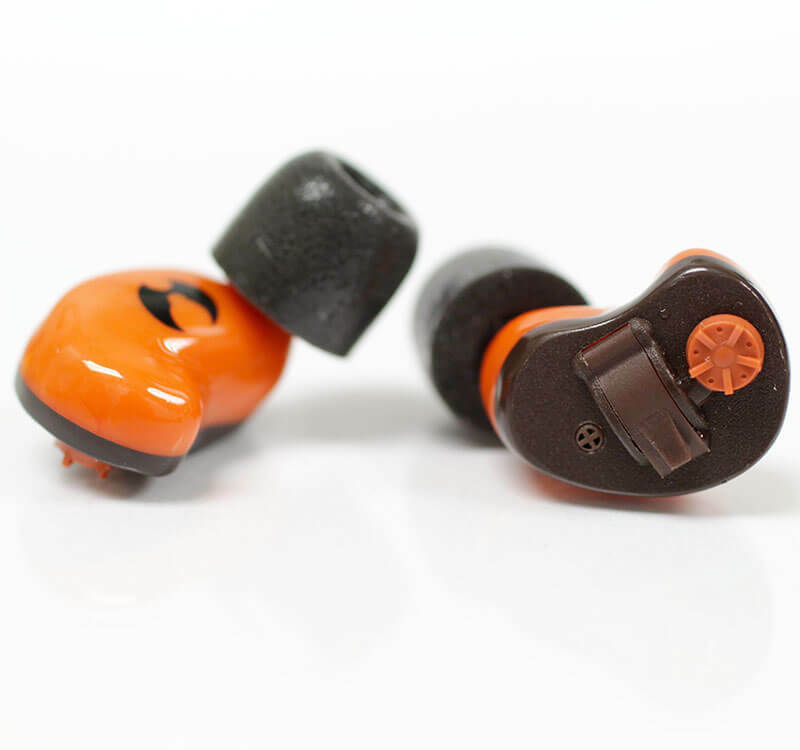 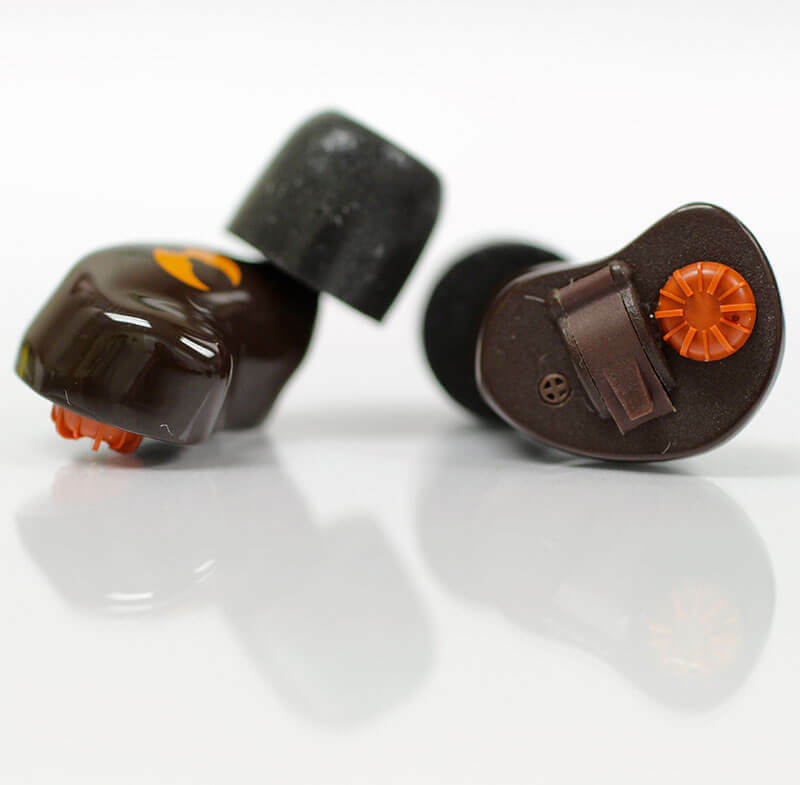 The SHOTHUNT™ STANDARD is available in a choice of two colors – brown shells and orange shells – and comes with a one-year unconditional warranty against defects in materials or workmanship.